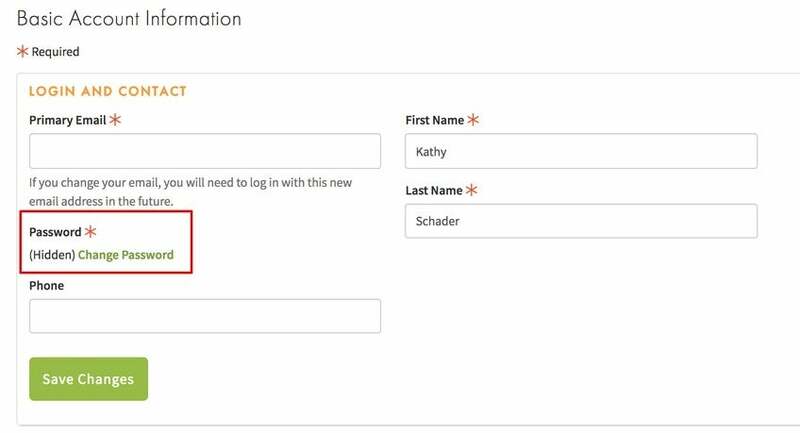 Step 3: Type your current password and your new password in the fields provided. Note: Changing your password is different than a forgotten password reset. 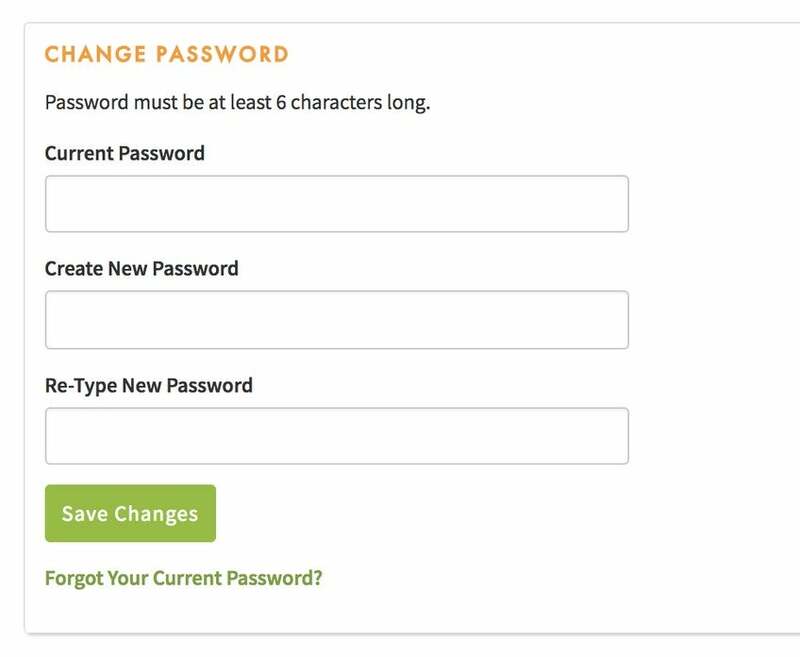 After you reset your password, we recommend you change your password to make your account more secure.